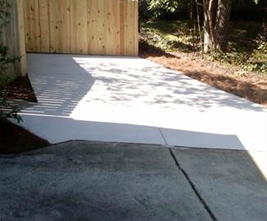 Need Concrete Repaired or Installed at Your Home? 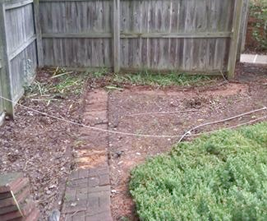 We install driveways, patios, sidewalks, hot tub and grill pads, & more. We also perform partial replacements and repairs. No obligation or personal info required! You won't believe how easy it is to get an estimate! Getting an idea of how much your concrete project is going to cost has never been easier. All we need is a few answers to some simple questions and “SHAZAM,” you will have an estimated price in seconds, right on your own computer screen. All for free and with no obligation. We work throughout Richland, Lexington, Kershaw and Fairfield county.